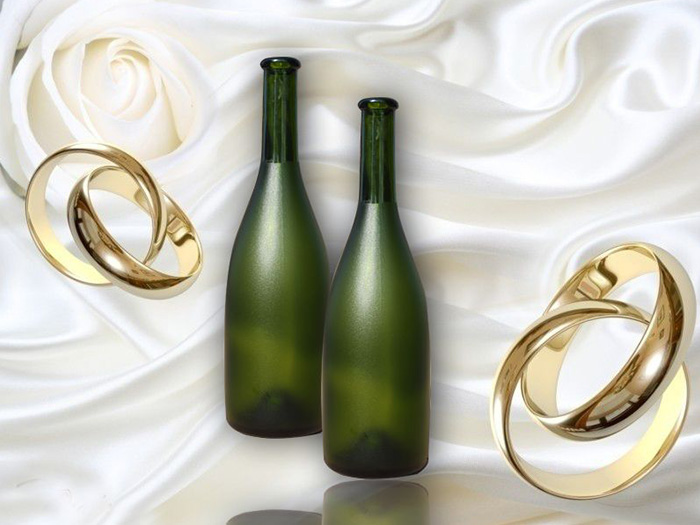 Application:The finished products are mostly applied to the table surface, glass screen, partition, sliding door, bottles and cans and other areas. 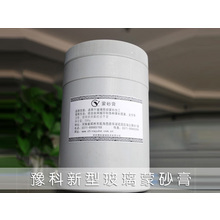 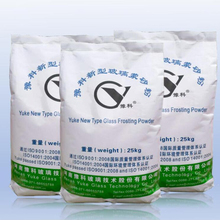 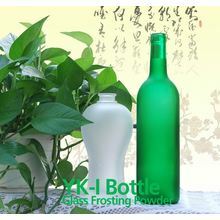 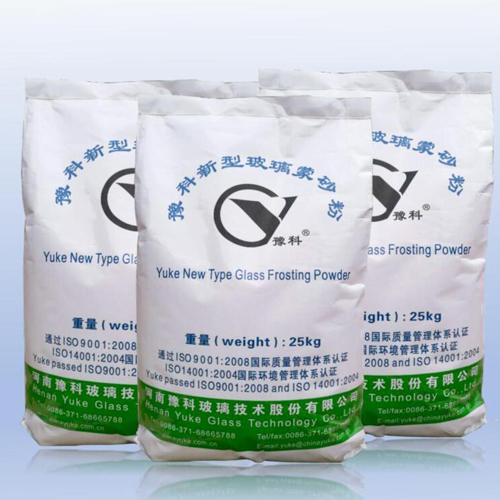 Characteristics:Take vitriol, hydrochloric acid or water as media; it is applicable to the frosting processing of the oil sand without fingerprints effect of float glass; one-time forming is adopted; the frosting particles on the glass surface upon frosting are on the large side and exhibit remarkable three- dimensional effect. 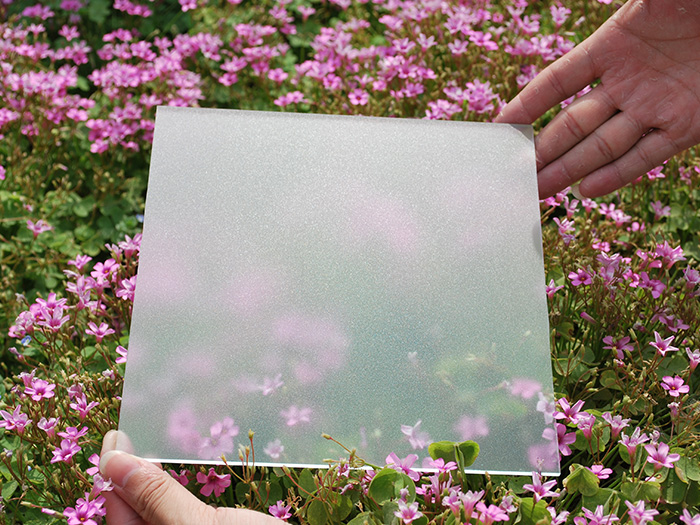 When shone under strong light, it is shining like diamond and is easy to clean and take care of. 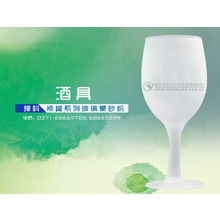 Application:Widely used as the countertop ，glass partition ，sliding door，as well as the container glass decoration.